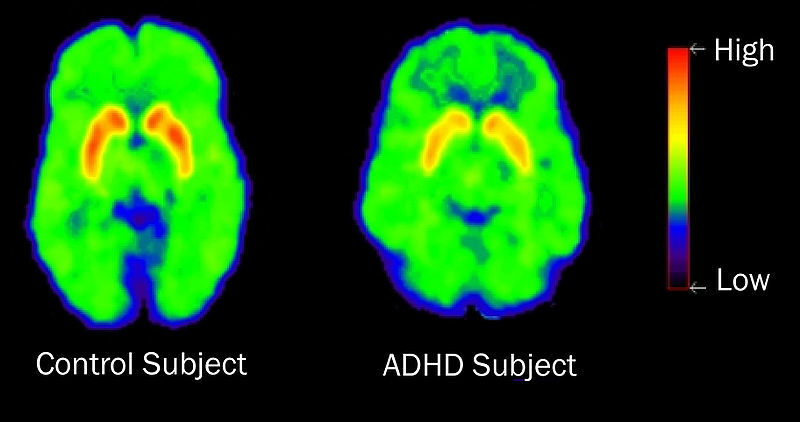 We have touched on the subject on our previous articles on how negative behavior is often times intermixed or interpreted as willful or choice-driven, while in some cases, these behaviors have an underlying sensory processing root. To cite a specific example, let’s say that one who utilizes public transportation when going to work daily is unable to tolerate other people’s conversations on the shared space and would require noise cancelling headphones to be able to survive the commute. What we oftentimes call as our preferences or likes boil down to what ‘makes sense’ or ‘computes’ with the section of the brain that processes all of the sensorimotor experience: the temporo-parietal sliver that receives and interprets all of what surrounds us and is experienced within us. Because these systems are so automatic, just as the heart beats without us having to remind it to do so, we often take it for granted that without the ‘correct’ interpretation of what is going on, we will not make the appropriate response. Majority of our reflexes also come from this section of automaticity due to either a retrieved and learned sensory experience (e.g. touching a boiling kettle once before will permanently recall the sensory experience of fight-or-flight burning pain on the particular body part). Let’s Look at the two pictures below. On the left side you will notice that we have named the seven (7) senses of the body as primarily responsible in processing the information from the environment. The vision, hearing, smell, touch, taste, movement or kinesthetic sense, and proprioception or position in space sense all come together and interpret the environment for the person based on each of the sensation’s primary function. Thus we call this the Stimulation Source. We will discuss the details of processing science in the next section. The Stimulation Source in the simplest sense is the interpretation of the sensations in the brain after it had been given meaning by the cerebral cortex, specifically the temporo-parietal sections. These are the many directions an interpretation of the sensations can be expressed by a person: visual-spatial, bodily kinesthetic, musical, interpersonal, intrapersonal, musical, linguustic, logical-mathematical, and ecological. 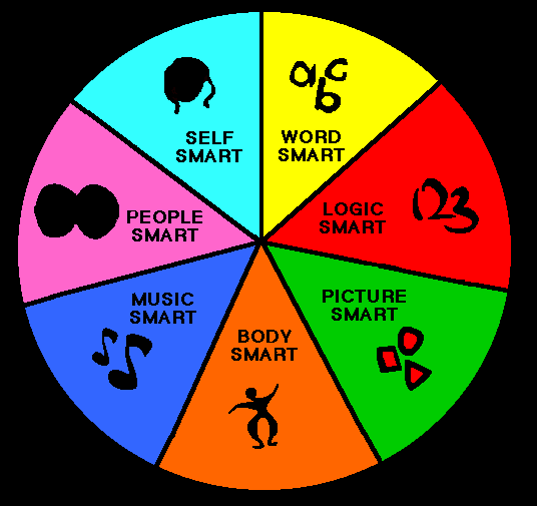 These were initially introduced into the mainstream by Howard Gardner in his Theory of Multiple Intelligences. In our practice however we take it a step further and consider it as the Learner’s Response. What we have seen is that the interpretation of the senses can only be expressed accordingly based on the abilities of the brain to coordinate the meaning of the sensations received, thus the Learner’s Response is tied to a person’s natural inclination dependent on the correct release of the information to the external environment. If we created an example from listening to ones ipod, as soon as the brain realizes that it’s the sense of hearing that is stimulating it, the sound is processed and given meaning by the cerebral cortex and then sent back out to the Learner. Depending on the Learner’s natural abilities, the responses will vary from person to person. One who is kinesthetic may decide to get up and dance. One who is visual-spatial may decide to research the singer online for a live version of the song. While someone who is intrapersonal may become reflective and try too recall an association of the song with a memory or a personal thought. This explains why even if the senses are receiving the information from the environment accurately, the responses vary from person to person depending on their natural ability. Dr. A. Jean Ayres, the pioneering Occupational Therapist in sensory integration theory summed up best the process of the body’s ability to process sensory input. She posited that there were 7 steps that went into the brain’s processing: reception, detection, integration, praxis, discrimination, postural responses and modulation. She also did say that these steps are done in heirarchy, in order. If one step is missing, then the processing becomes faulty and the brain will not be able to send out the accurate interpretation to the learner to respond to. And of all of these steps, it is Sensory Modulation that is externalized by the Learner; by having a sensory modulation disorder, that is the obvious signal there is a hiccup in the flow of the sensory system from the einformation gathering to the brain processing, to of course the Learner’s responses. As was mentioned in the previous section, it is the Sensory Modulation Section that mist if not all sensory issues are evidenced, based on Learner’s Response. 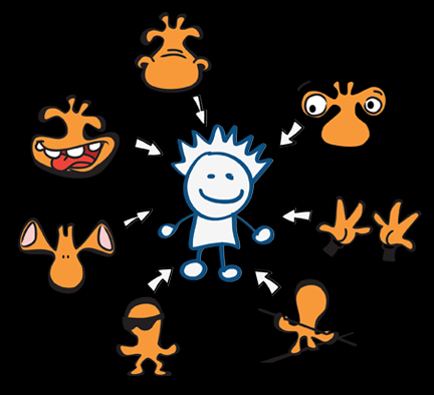 Now there are several types of Sensory Processing Disorders: Sensory Modulation Disorders (Sensory Hypo and Hypersensitivity, and Sensory Seeking), Postural Disorders, and Sensory Discrimination Disorders. Of all of these however, it has bern shown that Sensory Modulation, the very last step of the hierarchy of sensory pricessing has the most damaging effects on the Learner’s ability to process academic and social information. 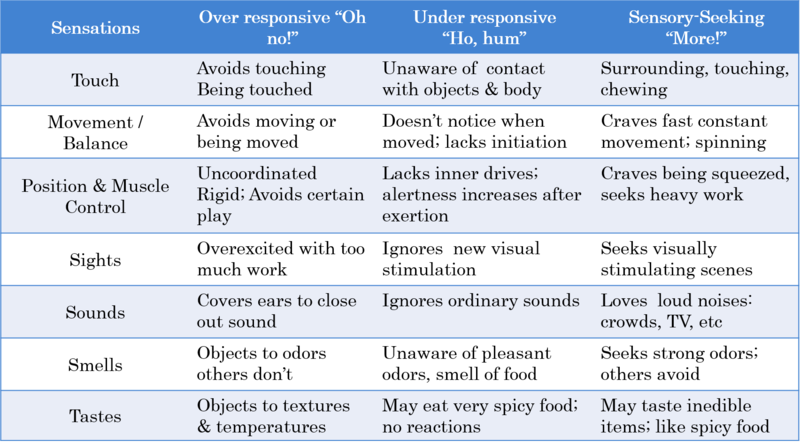 For specific details on the manifestations of Sensory Modulation Disorder, we created a table using research information by Carol Kranowitz in her book, The Out of Sync Child. 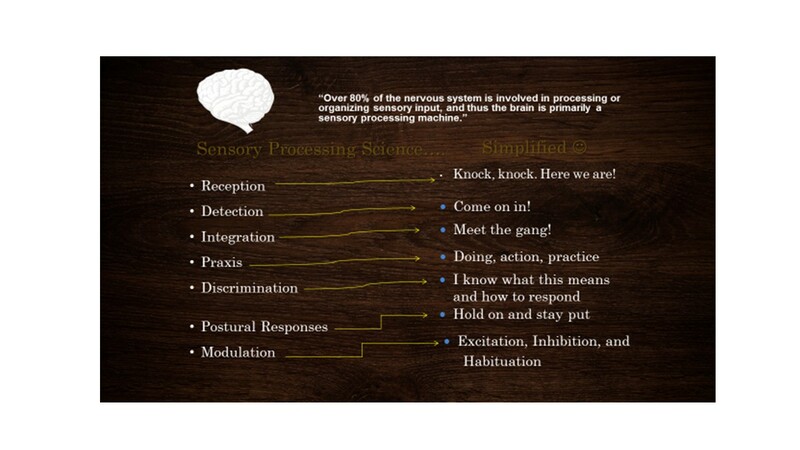 Now that we have made the connection between the Learner’s Response to Stimulaton Source, how then can we correct the sensory modulation deficits? The answer: An Executive Functioning- Sensory Based Diet of course, composed of targeted activities from a sensation to cognitive develomental perspective that are aimed to correct the gathering-interpretation process in order to align the learning responses as well . That discussion will be part two of this discussion, the next post to this series. In the meantime, check out our ESNP Recommends tab for more resources and our articles under Body Breakthroughs for additional ideas.